A team of executives pulling in opposite directions is the number one roadblock to a CEO’s ability to transform an organization. 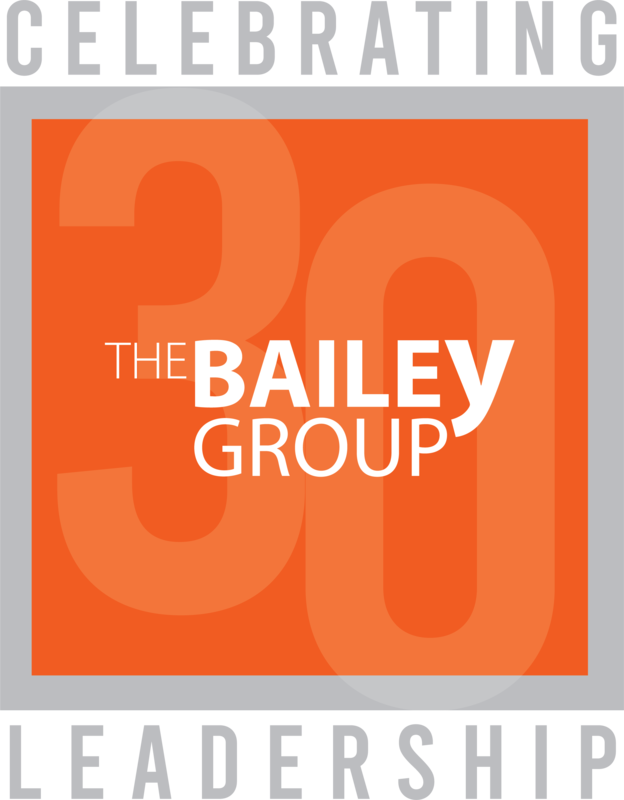 If you are struggling to get your team moving in the same direction, the proven professionals at The Bailey Group can help you develop and harness the skills of your leadership team. 1. A high level of mutual trust with your executive team: We ensure opportunities for open dialogue are provided and expectations are clear. 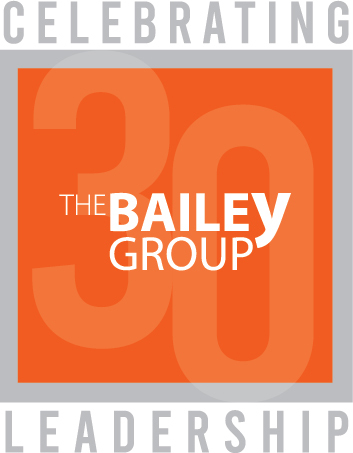 We work with you to demonstrate your ongoing commitment to the success of individual team members, the entire team and the organization. 2. A group of enterprise leaders who trust one another: We facilitate team coaching sessions in real time – during your team meetings – to improve communication, resolve conflict and drive decision-making. We turn division into unity, ensuring all team members are on the same page. 3. An energized executive team with the tools to achieve success together: We design and facilitate customized coaching sessions focused on real work and team development. We ensure that the right leaders are in place to drive organizational transformation forward and everyone is prepared to do their part.